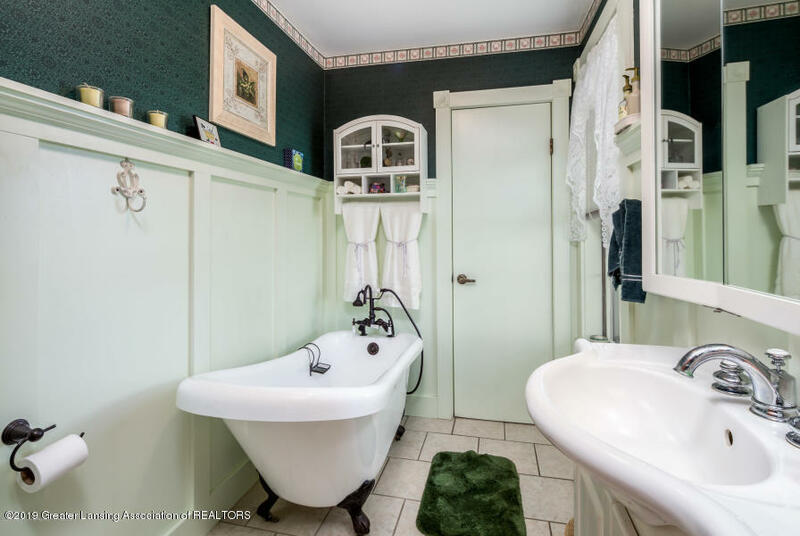 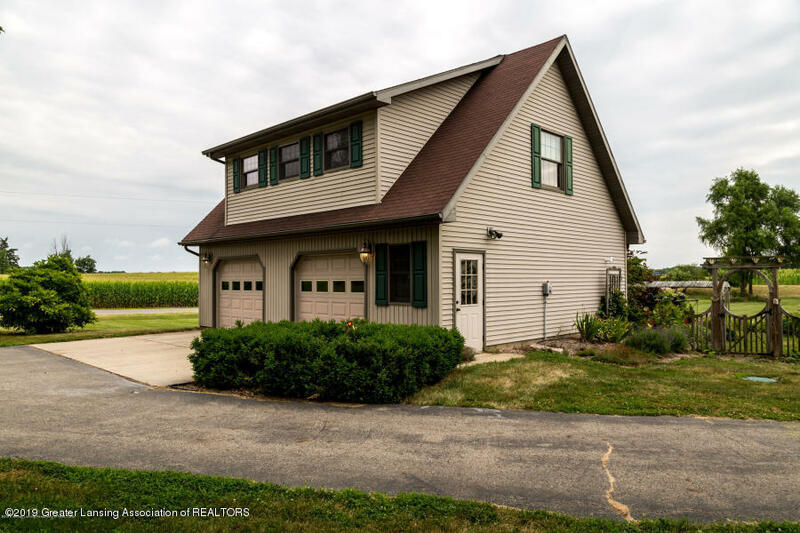 Re-listed with a $20,000 Price Drop! 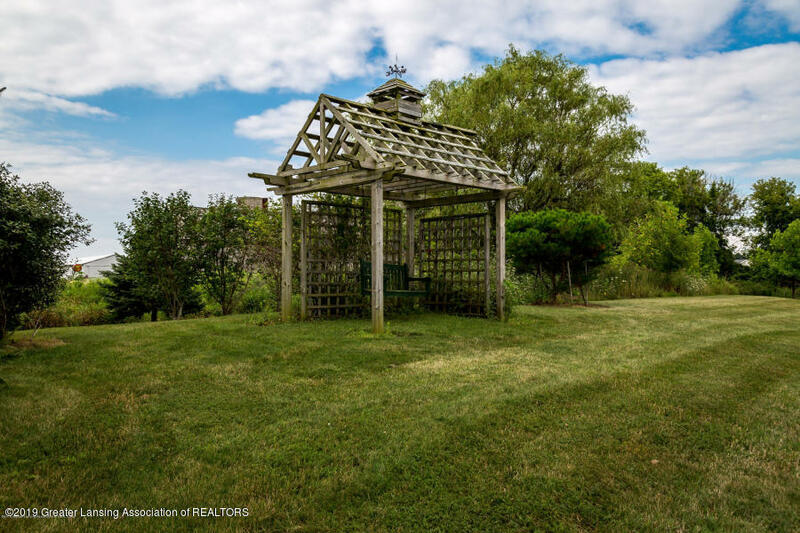 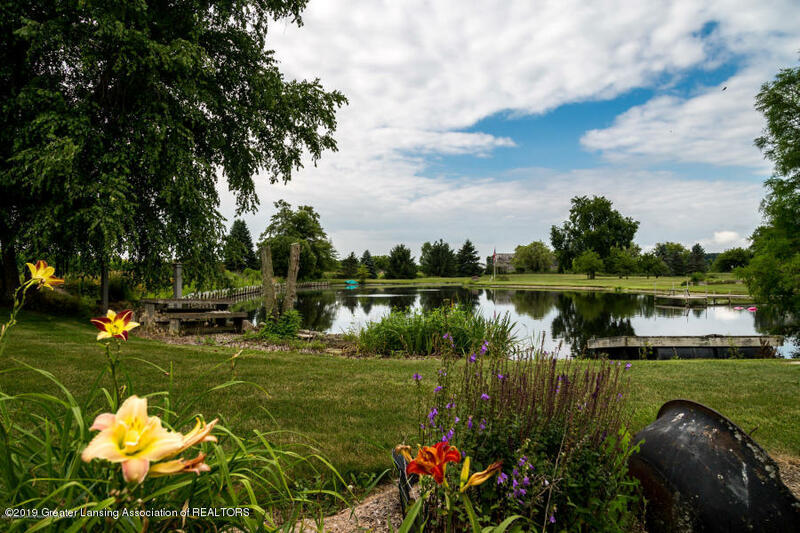 Welcome to this 6.6 acre slice of paradise! 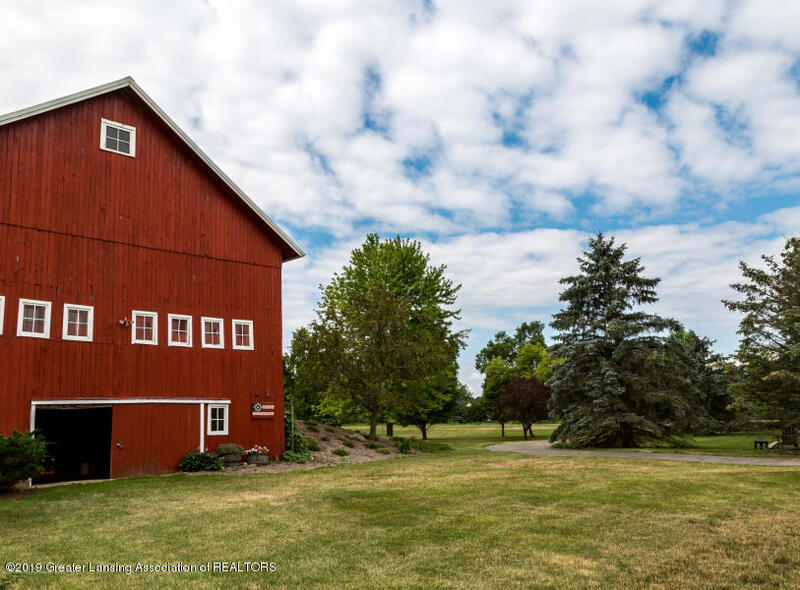 This beautifully renovated farmstead is ready for a new owner. 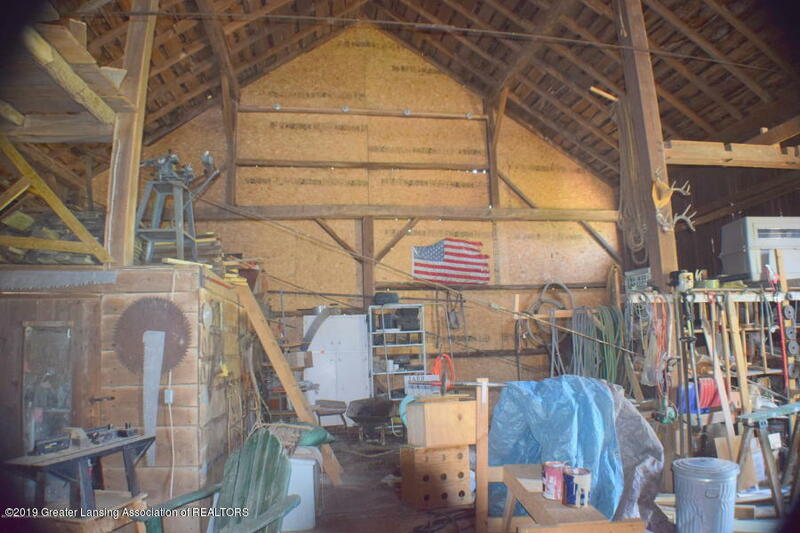 Pride in ownership does not do justice to the 70+ years of life and passion that have turned this place into so much more than a home. 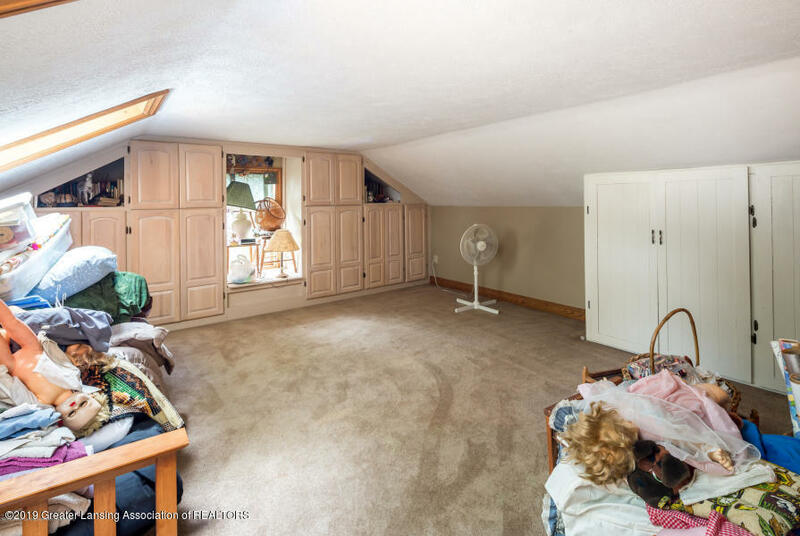 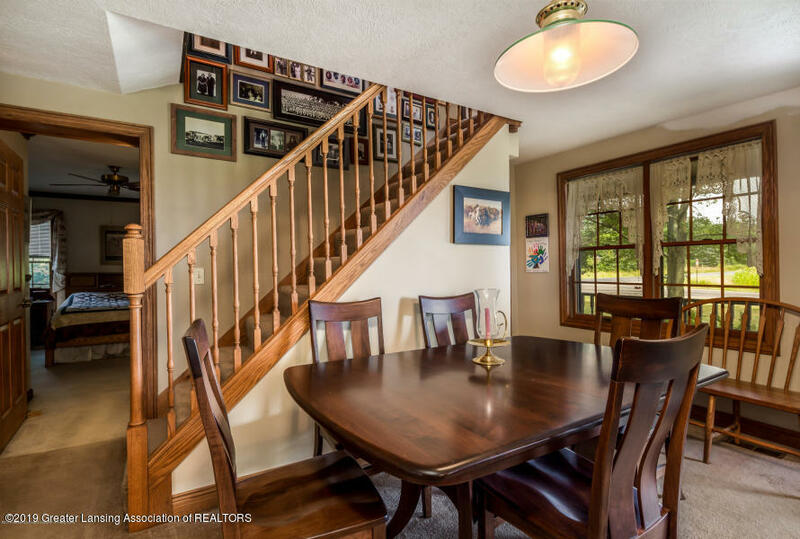 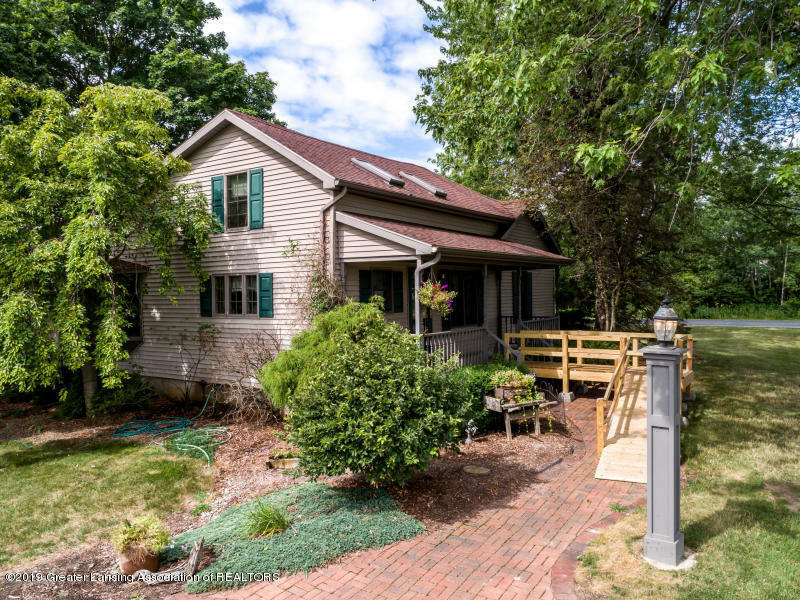 1st floor living and many accessibility features have already been done for this home! 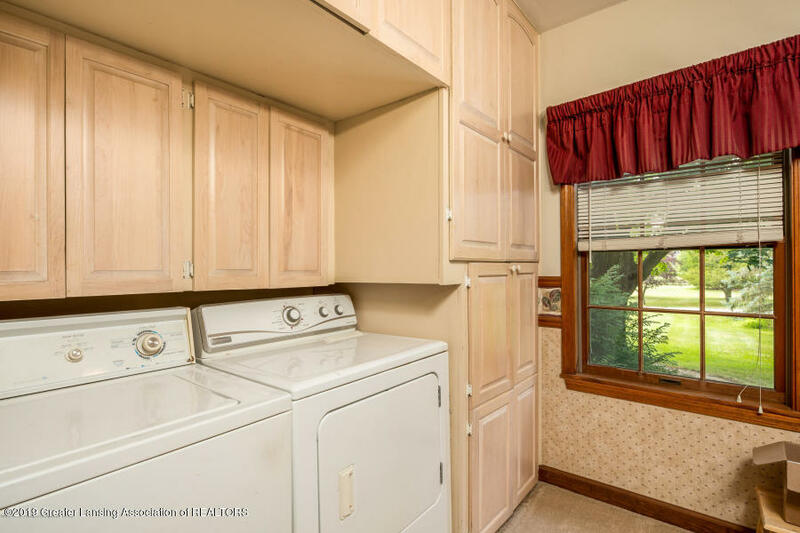 The large master suite features a full bath, large closet, and laundry area. 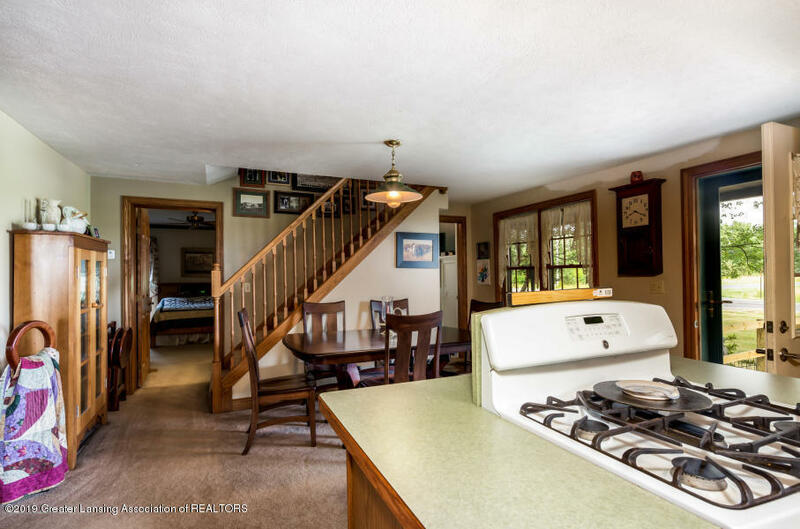 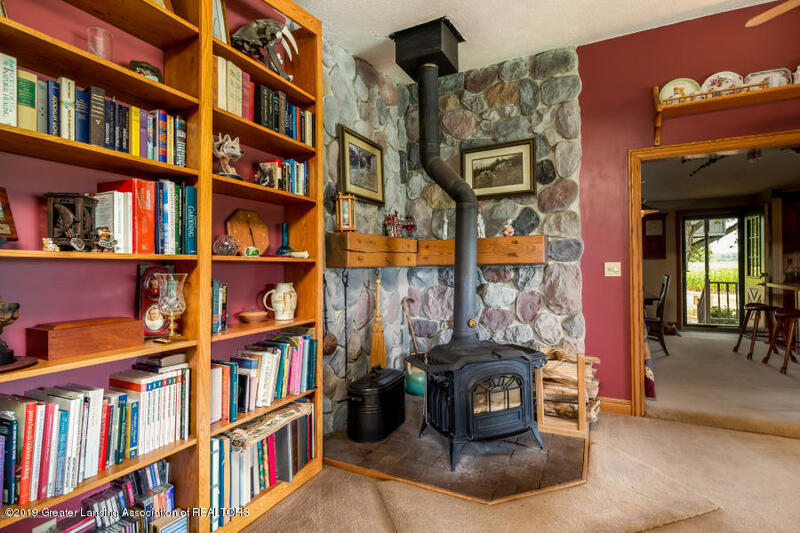 The kitchen/dining area are open to the living room which features a gorgeous wood stove and vaulted ceiling. 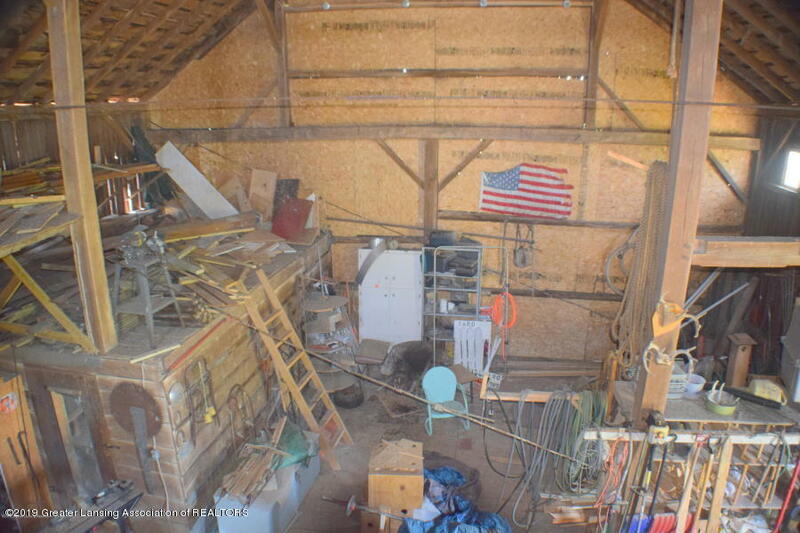 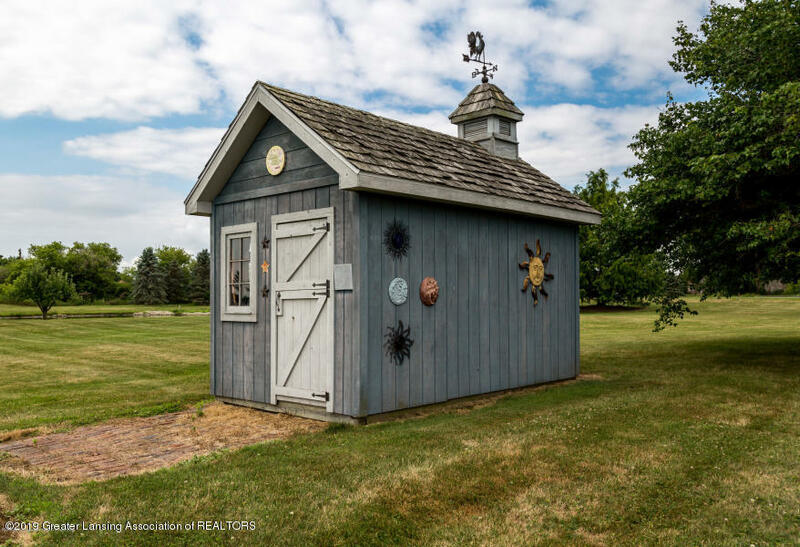 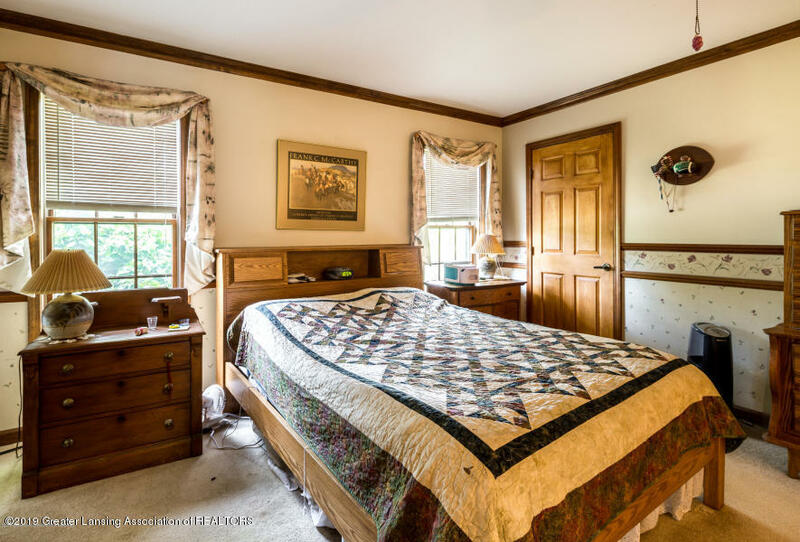 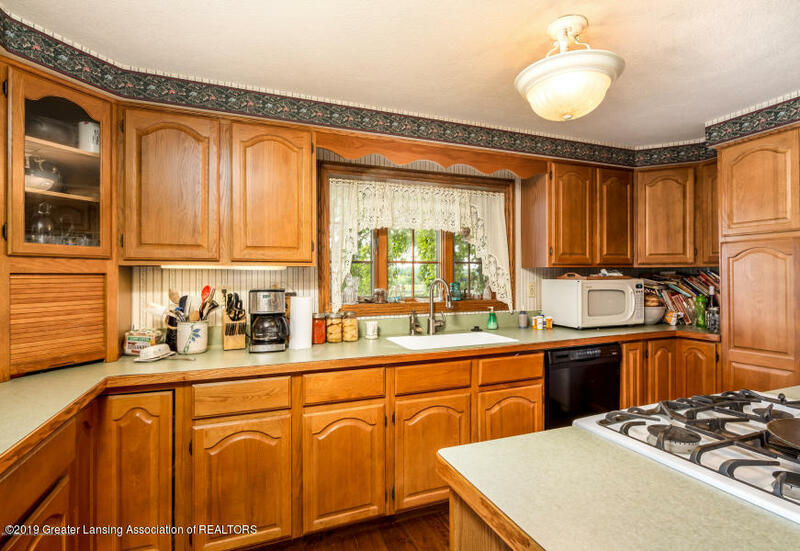 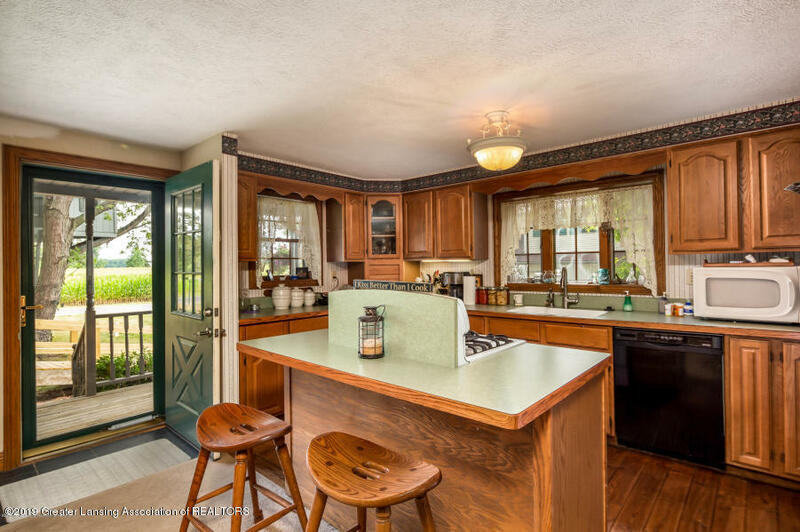 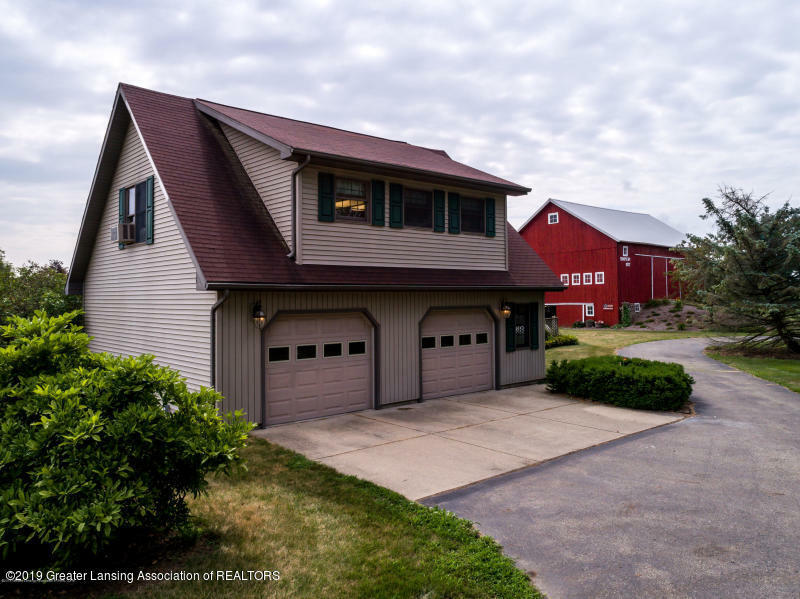 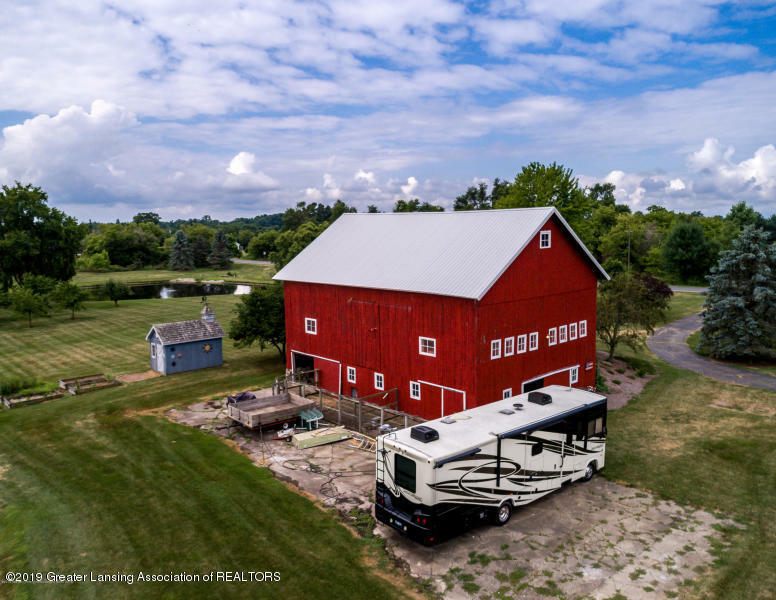 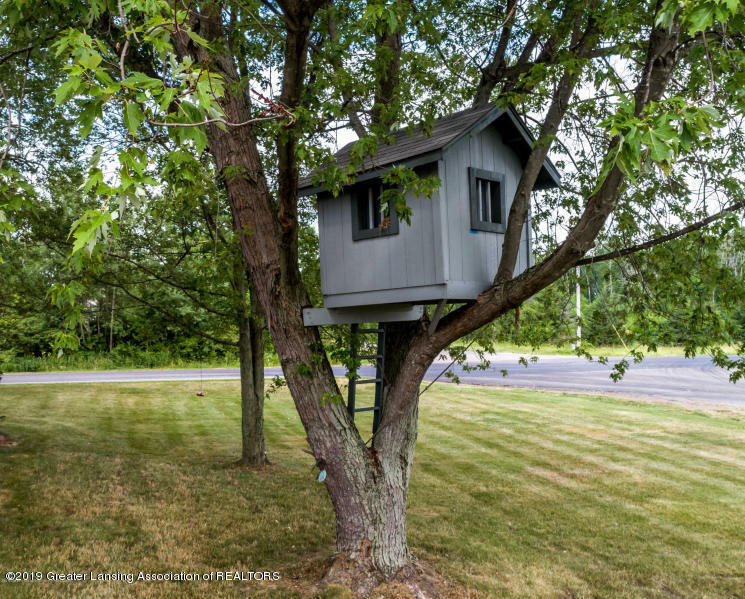 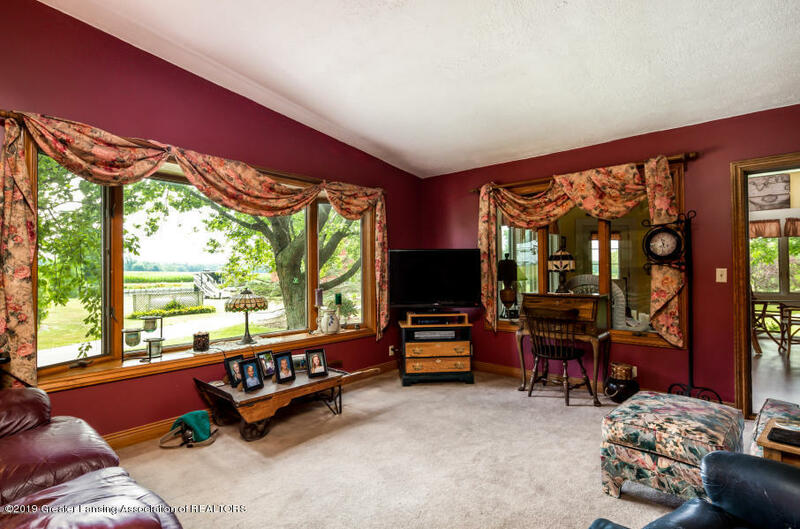 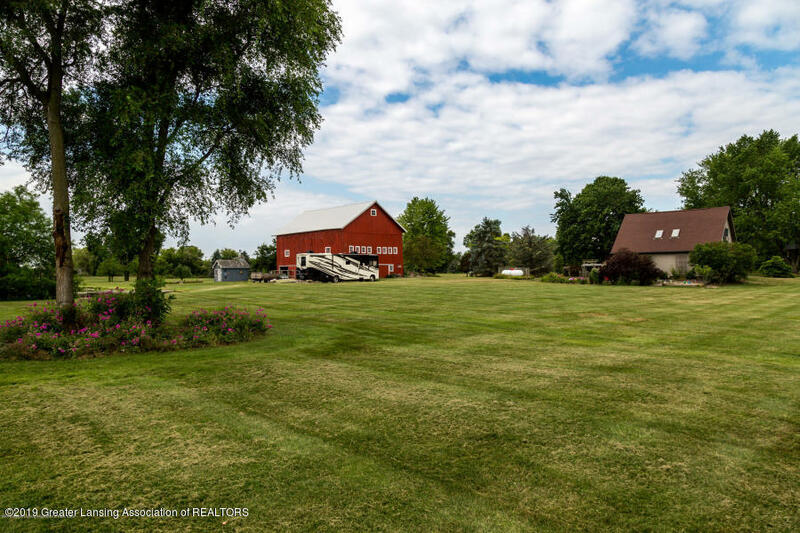 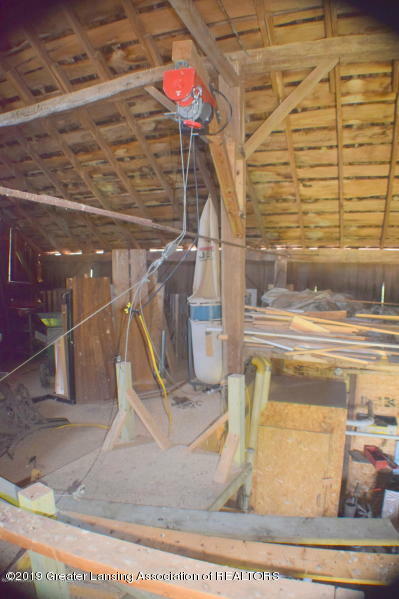 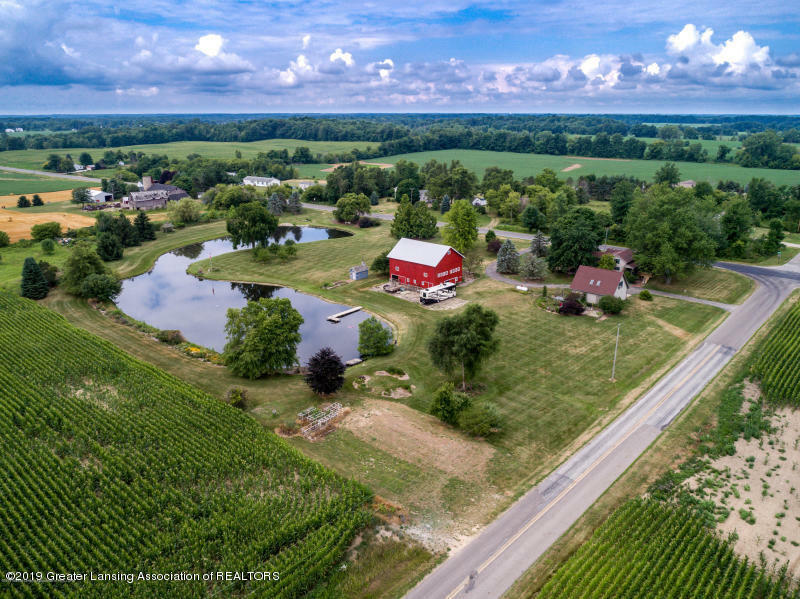 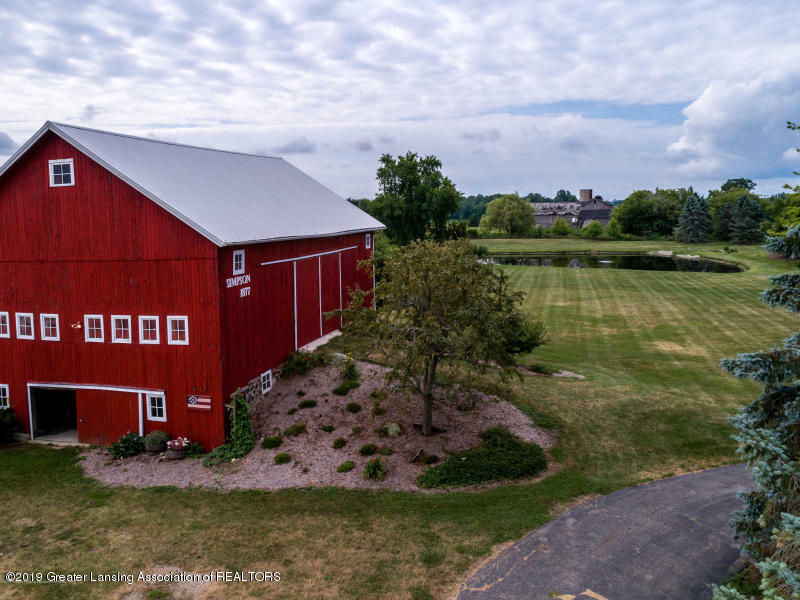 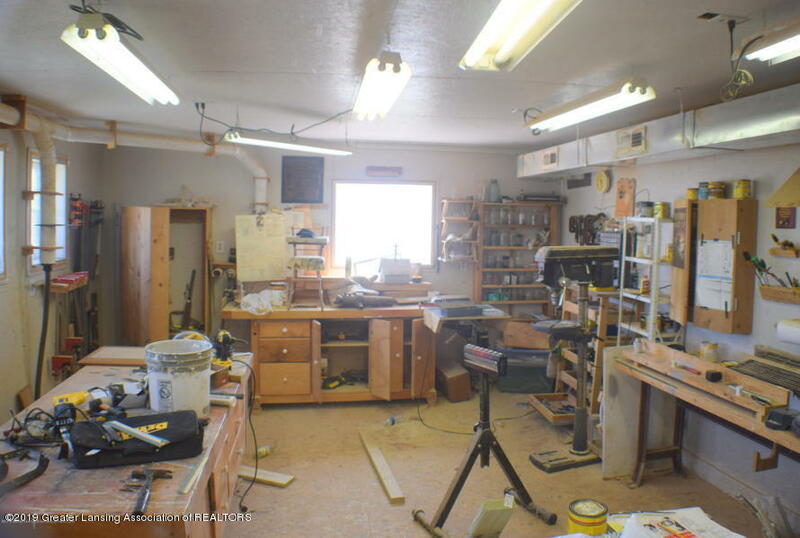 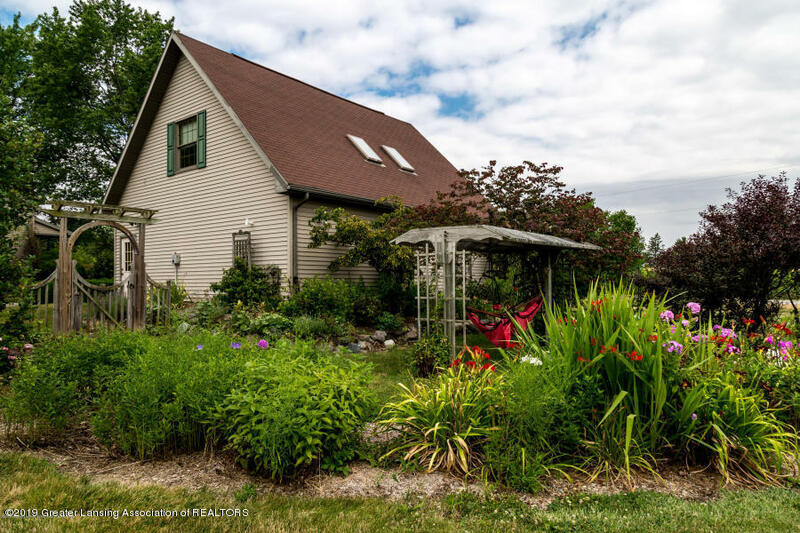 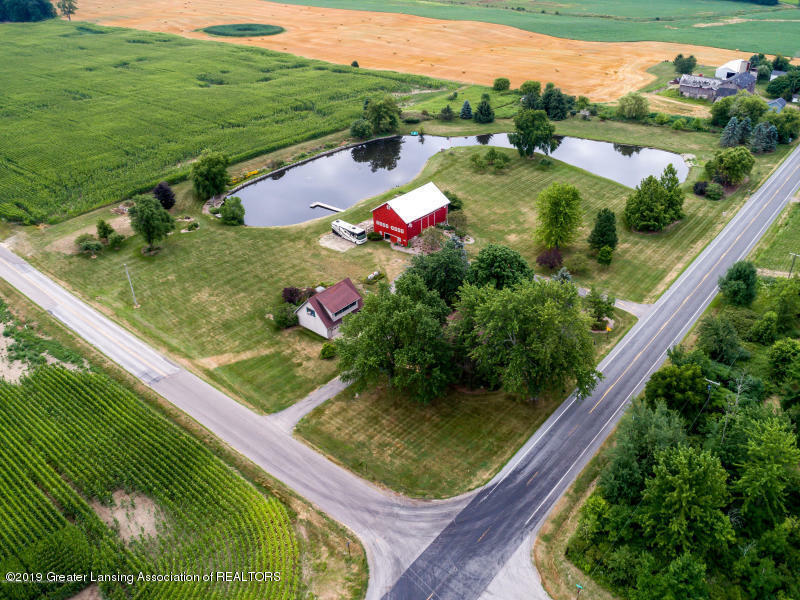 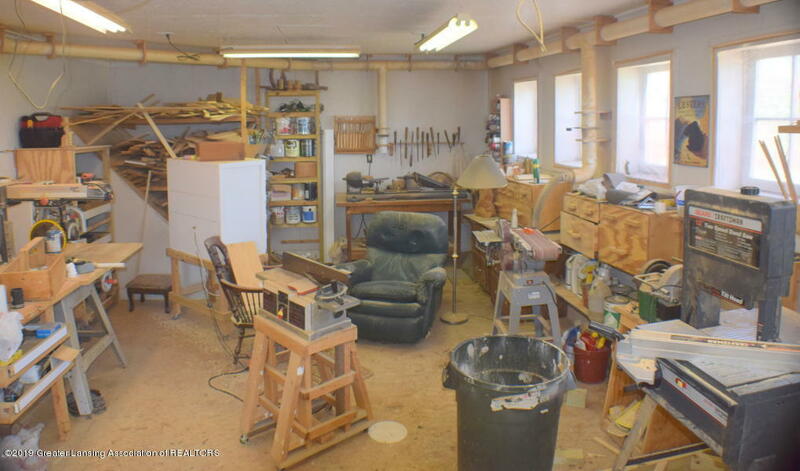 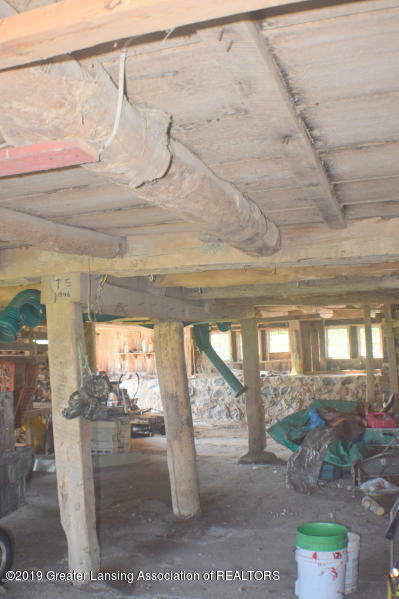 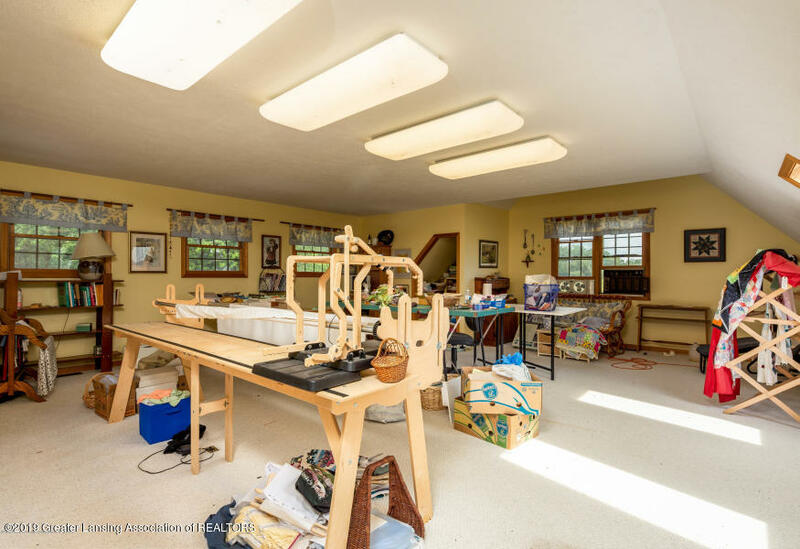 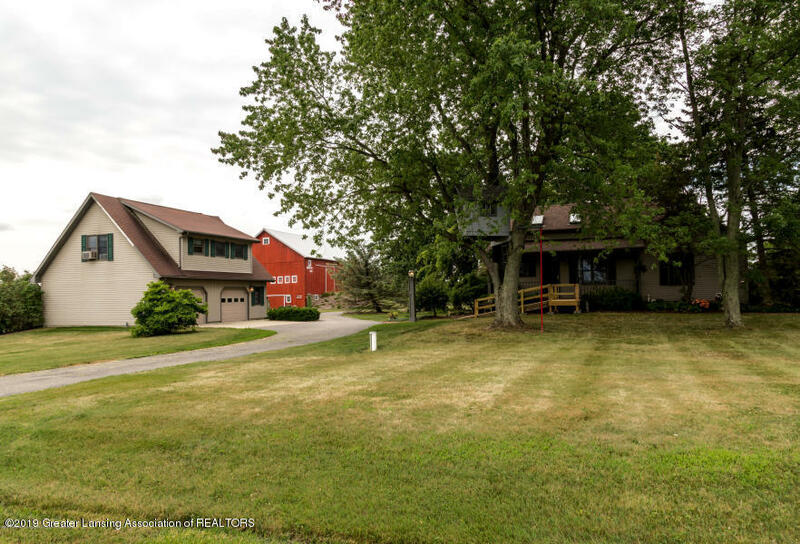 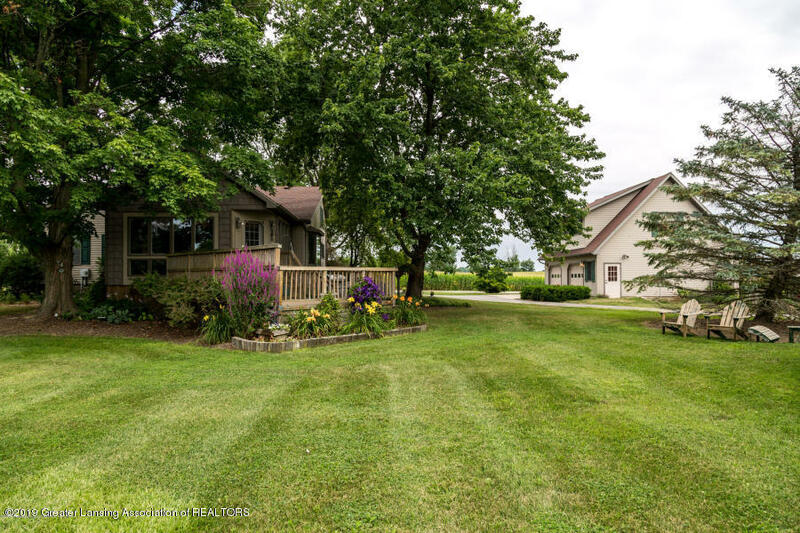 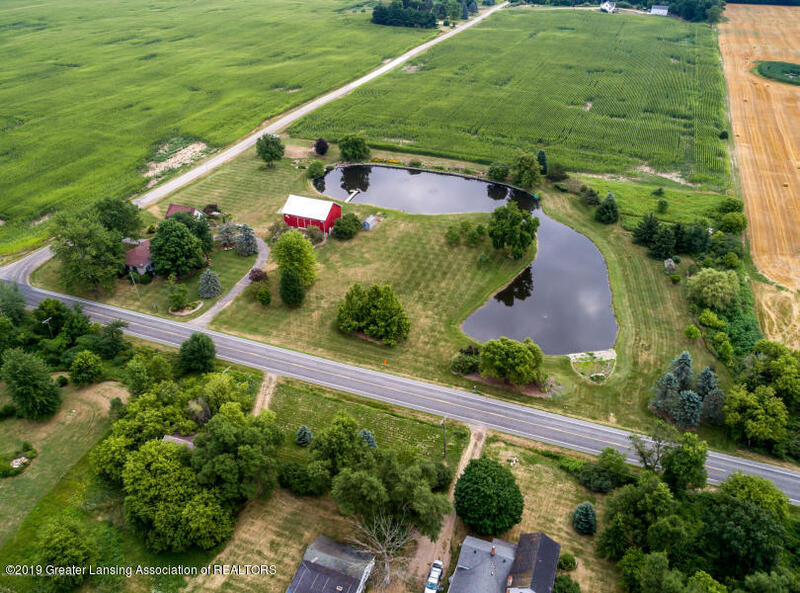 Out buildings include the detached 2 car garage with finished loft space for quilting/crafts, a garden shed, and amazing Dairy barn with finished wood shop. 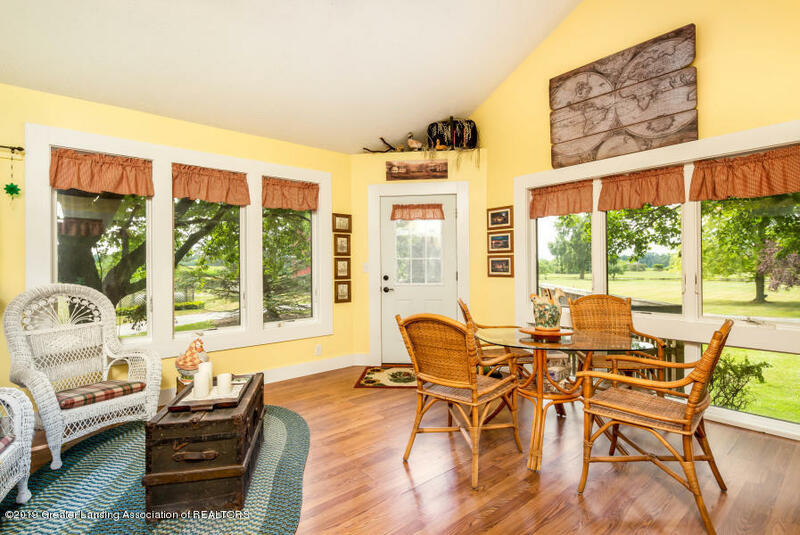 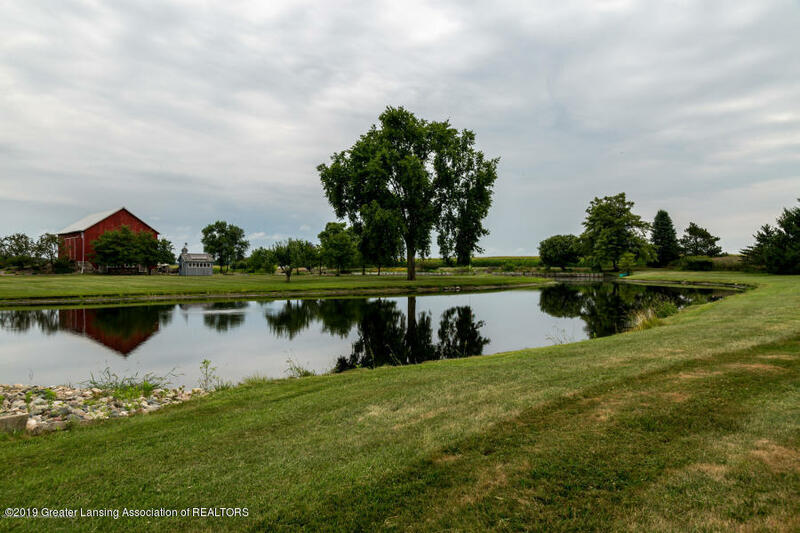 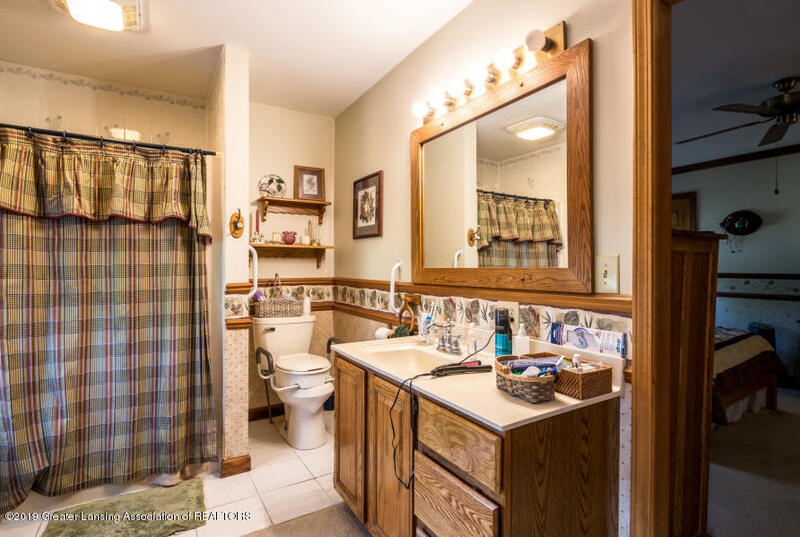 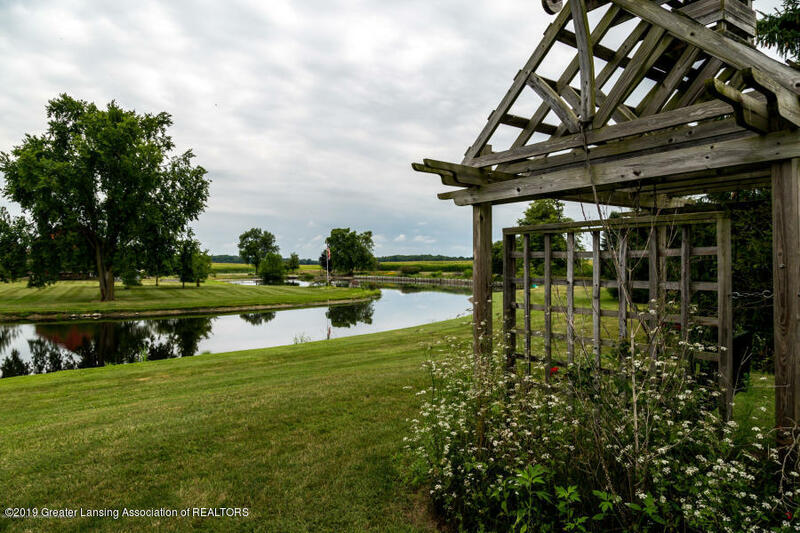 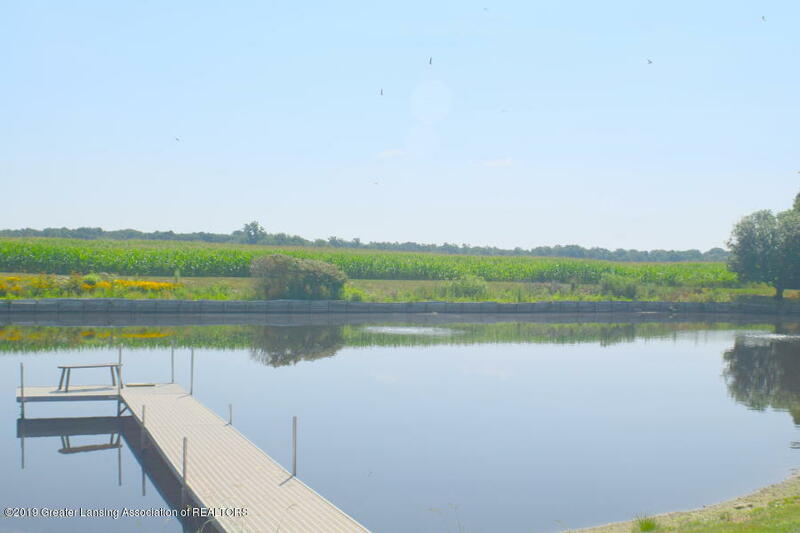 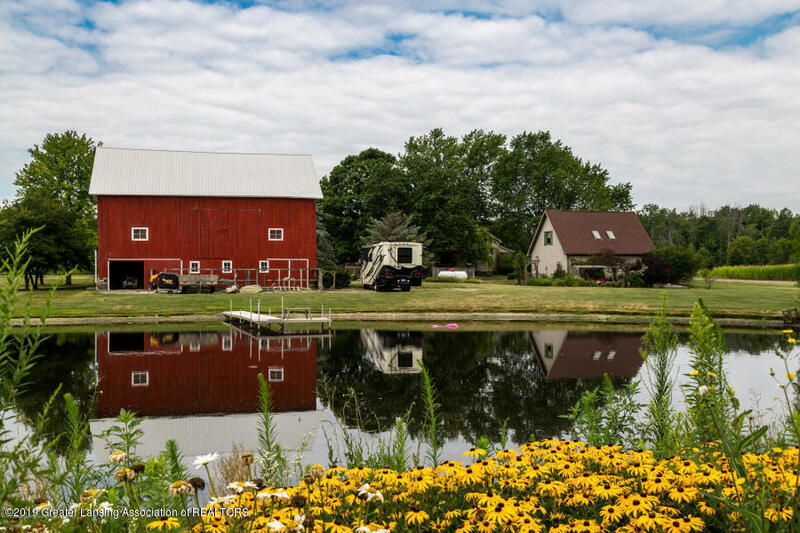 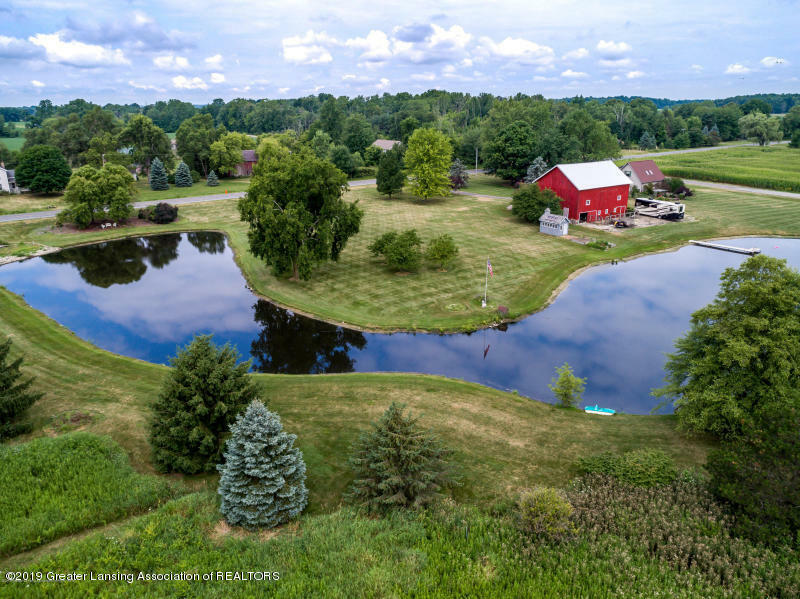 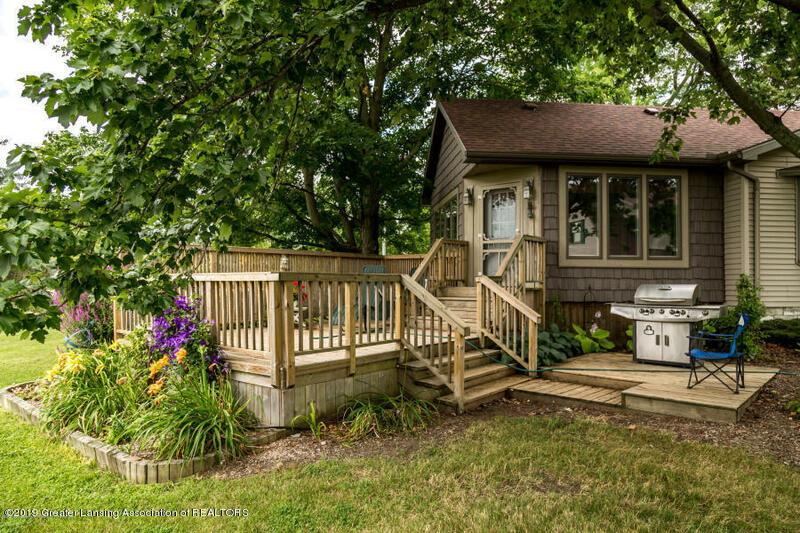 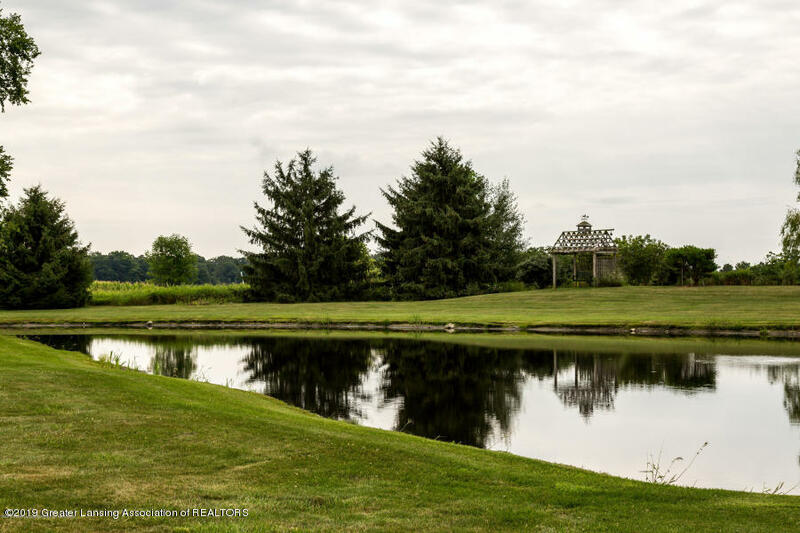 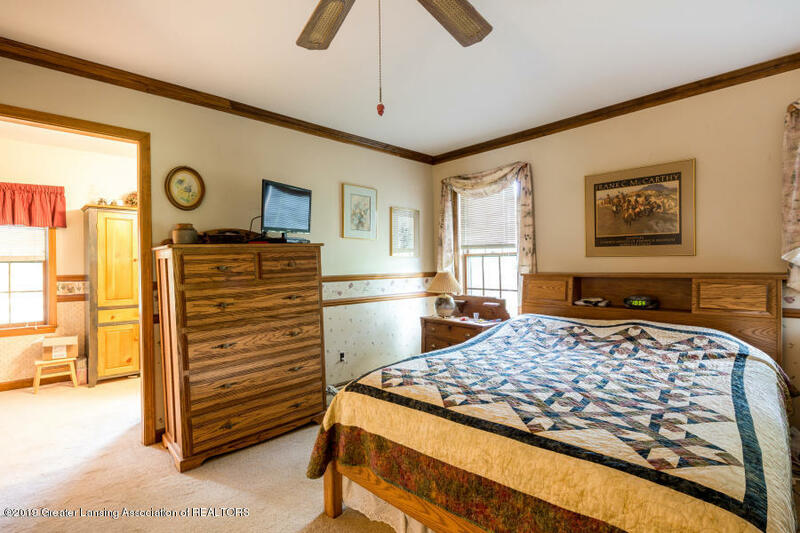 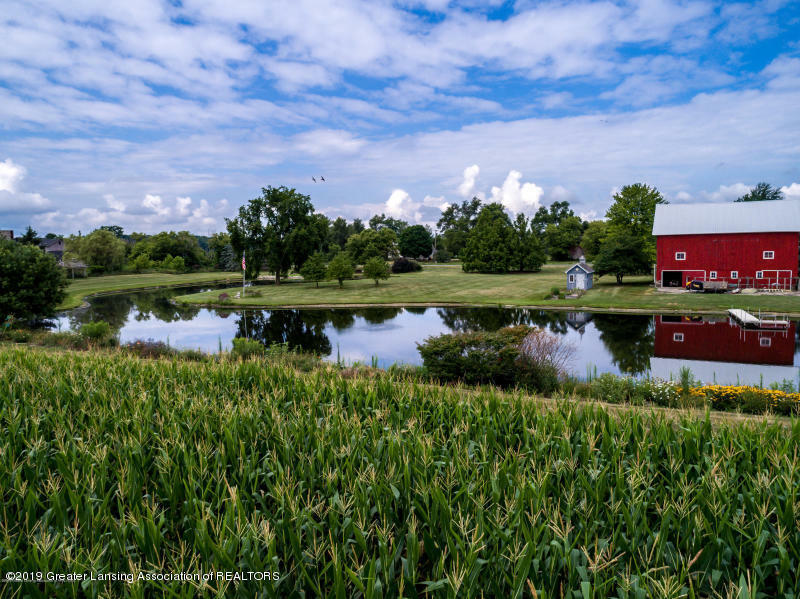 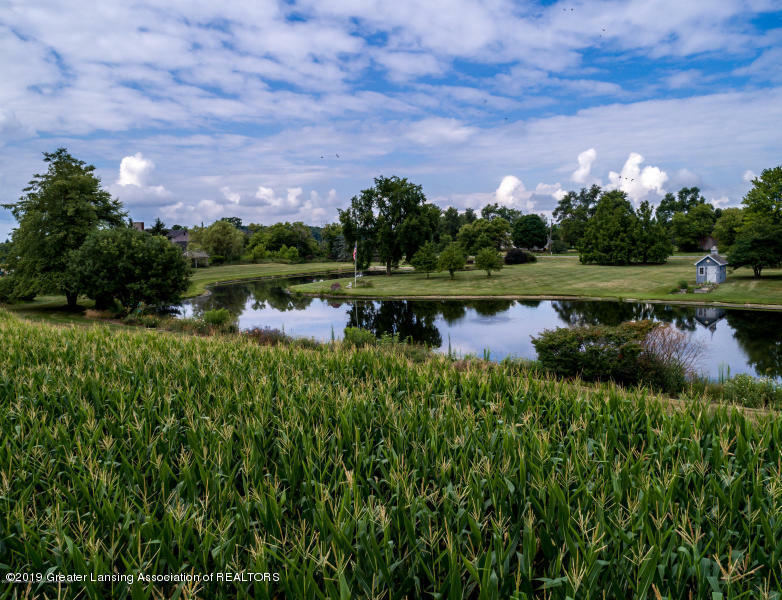 The property features a 2 acre, stocked pond for swimming, fishing and fun!